PN-50N Pen Type Load Cell | IMADA CO.,LTD. – Pen shaped load cell. 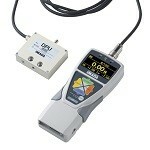 – Ideal for measuring control force of small samples.